In Pennslyvania there is a fire that still burns since atleast 1962 in a small town called Centralia. The fire was started by burning trash in/near the mine. From this fire this town was forced to be abandoned because they couldn't afford to put the fire out. Homes and building were all leveled besides a few people who refused to leave their homes. 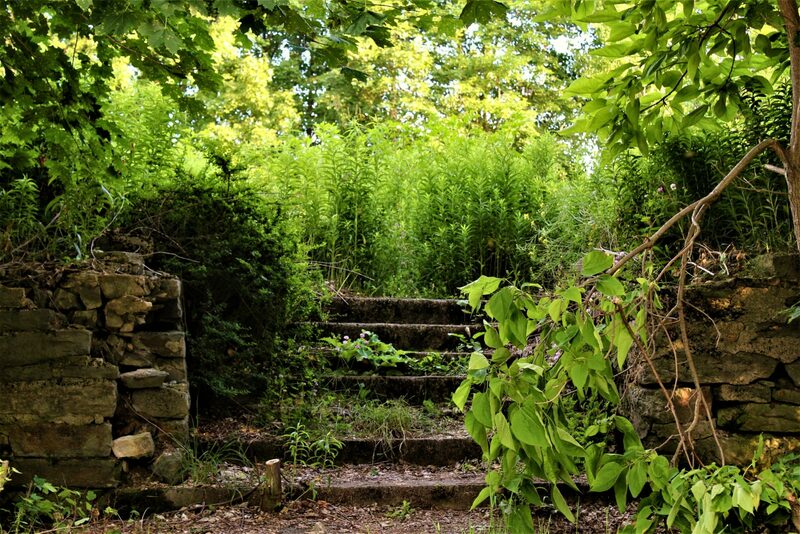 This photo is stairs that lead right up to someones home that was leveled a years ago.